Set against beautiful red stone rock of the area, the Red Mountain Resort combines spectacular desert vistas with unlimited fitness classes, guided hikes and appetizing demonstrations of nutritious cooking. Biking, hiking are both popular activities along with outside yoga and fitness. Keep your eyes open for area wildlife like eagles, deer and (rarely) a mountain lion. The Oaks at Ojai, Ojai, Calif. Located on the main street of Ojai, a thriving arts community 90 minutes from Los Angeles, the Spanish Revival Oaks has been welcoming health-conscious guests since 1977. Nearby trails range from less than two miles long to six miles or more. Be sure to schedule a fitness class and soak in the Ojai surroundings. Febri’s Spa offers packages that range from $20 to $75 (for a four-hour extravaganza) and cover everything from foot reflexology to Balinese massage. After taking advantage of the free Jacuzzi and steam room, guests can pamper themselves in modern, air-conditioned studios (cascading waterfall included) or head to private outdoor cottages for more treatments utilizing local ingredients. Many cottages come with their own private garden, shower and bath, with family-friendly four-person villas available. Forty-four rooms are spread over seven pavilions Spa Eastman has many packages, including a three-night “naturopathic package” that includes a naturopathic consultation, hot stone massage and body treatments. Build your own visit or try one of their many packages. Prepare to feel incredible when you leave. Treatment room at Banpu Health SpaBungalow-style log cabins float on the water like lotus flowers at this tropical retreat on the Koh Pu Peninsula in Eastern Thailand. For as little as 1,400 baht (approximately $53), guests can stay in bungalows in a mangrove forest, relax in a lakeside wooden cottage, or enjoy a luxurious guest room overlooking the garden. At Banpu Health Spa treatments run the gamut from traditional Thai massage to herbal steam baths, aromatherapy, reflexology and hydrotherapy. Situated in the middle of 20,000 acres of ranchland, this spa specializes in weight loss, hiking and horseback riding. Hills Health is spa solitude at its very best. This destination spa rolls down verdant hills to a beach with swimmable waters. You get enough value for the money here that it straddles the line between “save” and “splurge.” Daily rates include three meals and afternoon tea, all beverages, fitness classes—including plenty of yoga and Pilates—a 50-minute spa treatment, evening entertainment, and gratuities. The spa manager is a holistic doctor from India, and many treatments reflect that. Personalize your whole spa experience online before leaving home. An intimate northern Costa Rica charmer, a member of the Luxury Hotels of the World, is at the foot of Arenal Volcano and comes with mineral pools for soaking in the mineral rich water. 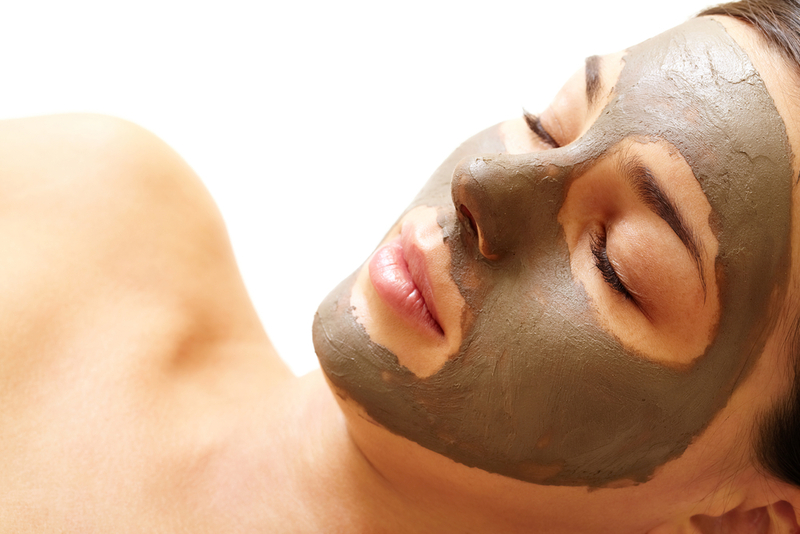 Spa treatments draw from the most obvious elements: water and earth. There’s even traditional temazcal, a pre-Hispanic steam ritual. Everything here is á la carte, but great package deals are offered regularly and discounted treatments are the norm. Set right on The Esopus River in the Northern Catskills, near Woodstock, this well-kept inn offers lots of outdoor activities and classes. Just two hours from New York City, Copperhood is known for its detox and weightloss programs as well as for getting away for a quick weekend. North America’s first and most beloved destination spa is in the desert just over the U.S. border. It’s been promoting healthful living since 1940—well before it was a popular concept. During a (weeklong) stay you can take crafts and cooking courses (among others); go on morning hikes; and practice yoga, Pilates, meditation, and tai chi. Rates include lacto-ovo-vegeterian meals and all fitness classes; some courses and all spa visits cost extra. Packages here are really add-on “bundles” of spa treatments all worth the extra cost. This place all about surfing, yoga, and spa, but its namesake was about surfing. Hawaiian leader who relinquished power to follow her surfing bliss, so why can’t you? Six-night packages include surf lessons (a week’s worth goes a long way) and three meals daily, a massage, yoga classes, and airport transfers. Plan to visit February through April, the only months that Kelea is open as the surf best for beginners and intermediates. As of this review this facility is women only.